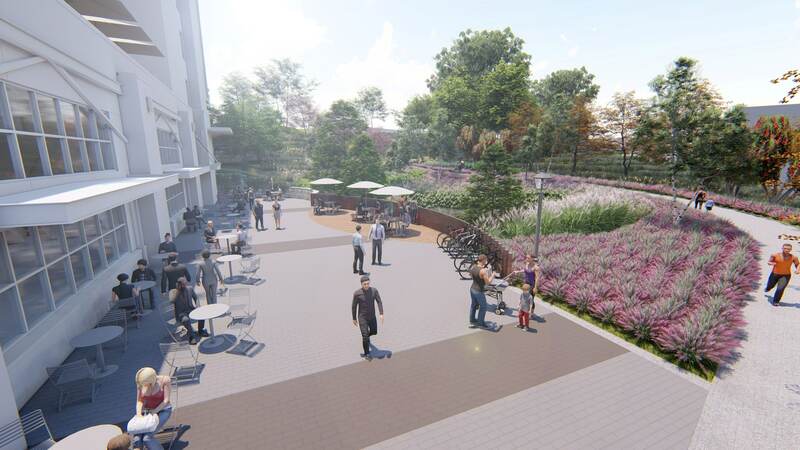 TSW was retained for full landscape architecture services for North + Line, a mixed-use development located on the former Masquerade site. 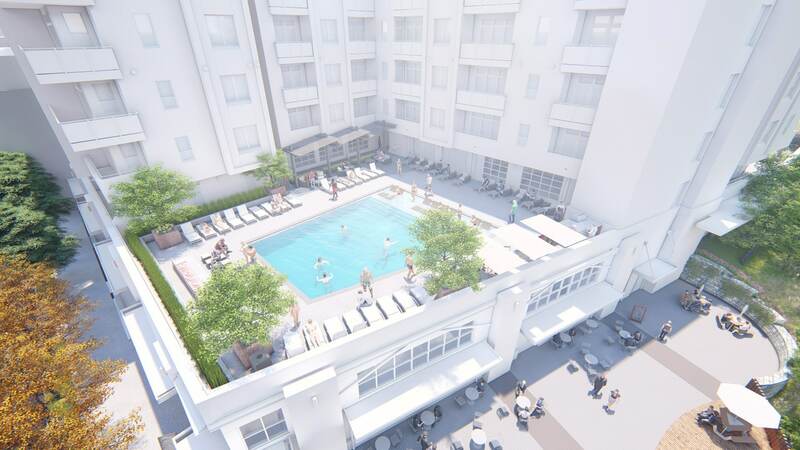 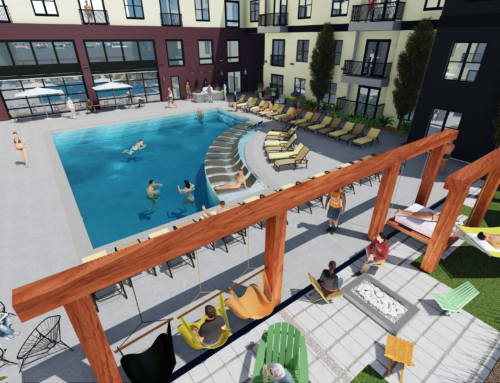 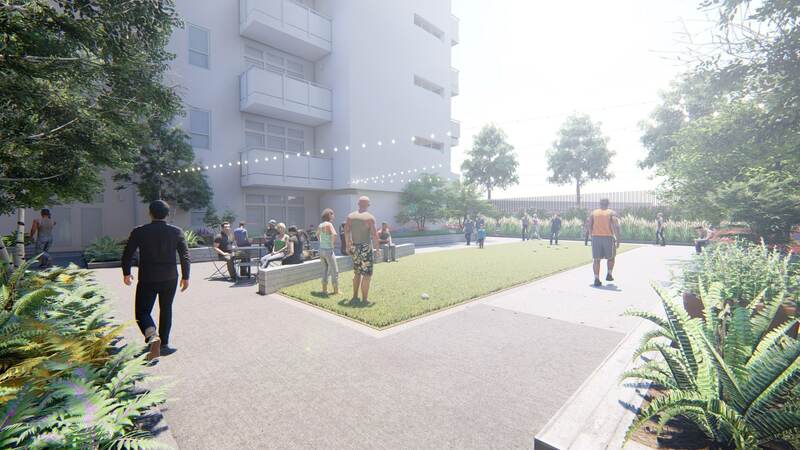 The development will consist of a new eight-story building containing 220+ luxury apartments and the mill building will be restored for a restaurant and retail usage. 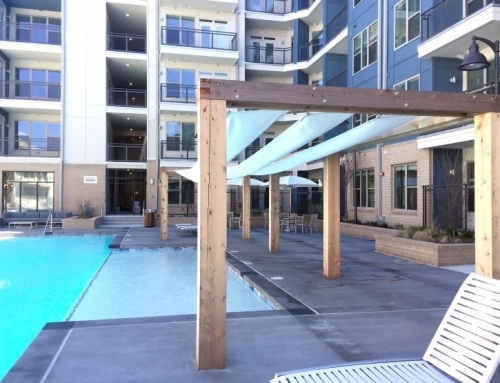 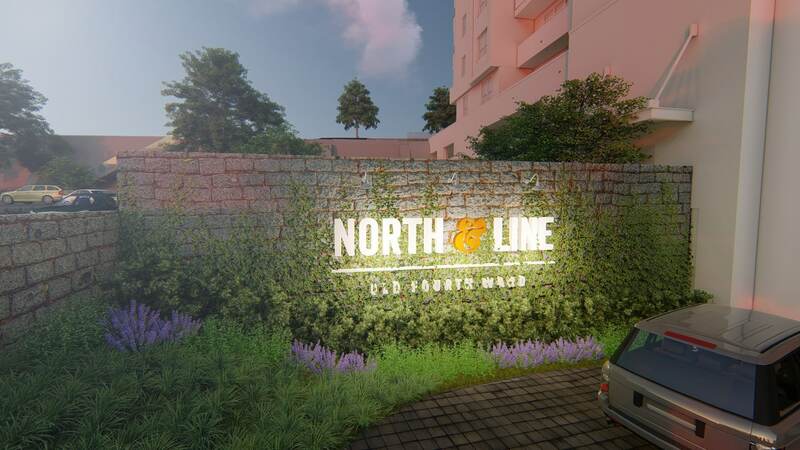 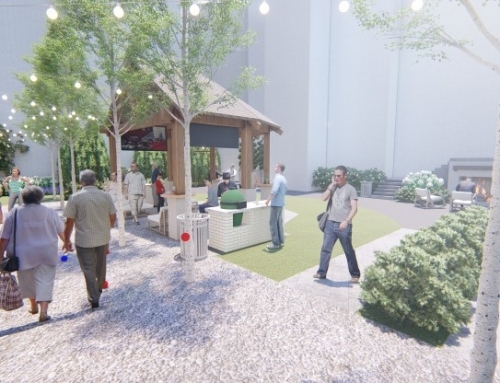 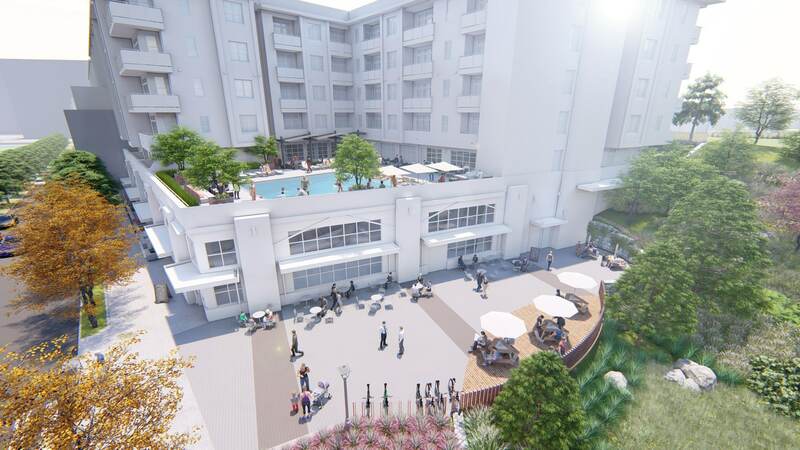 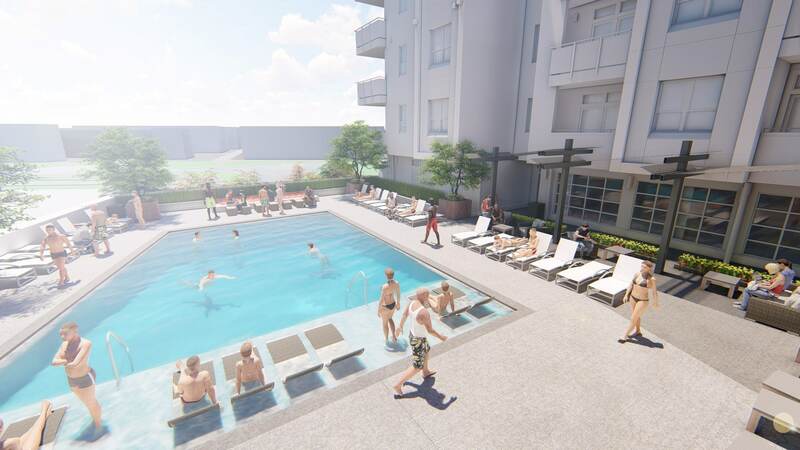 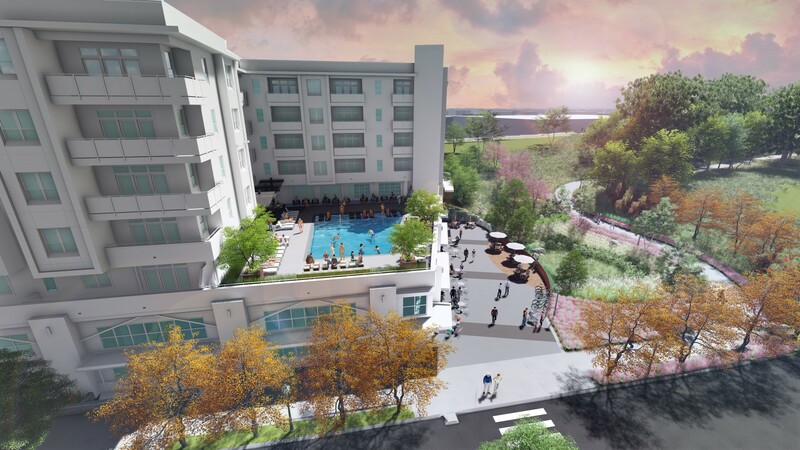 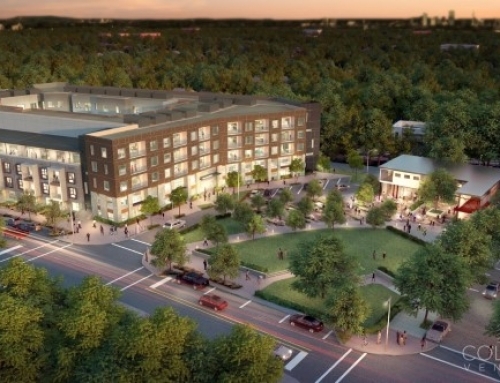 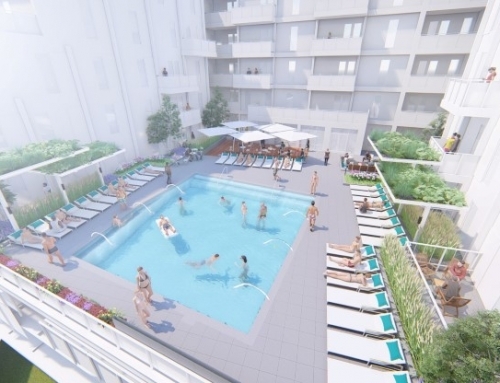 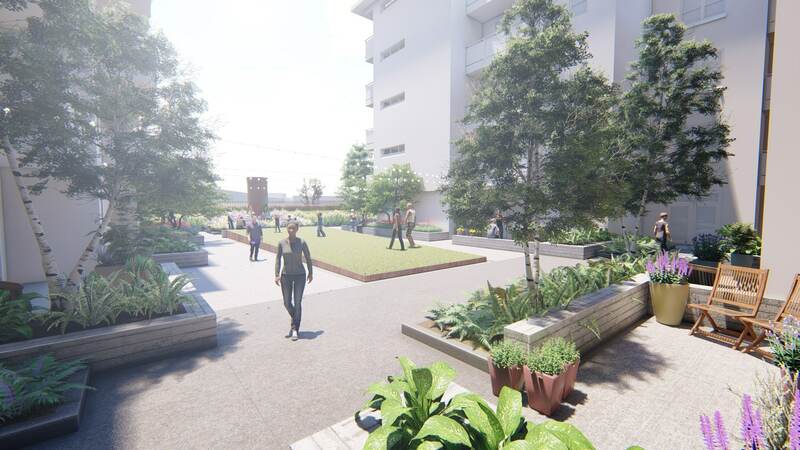 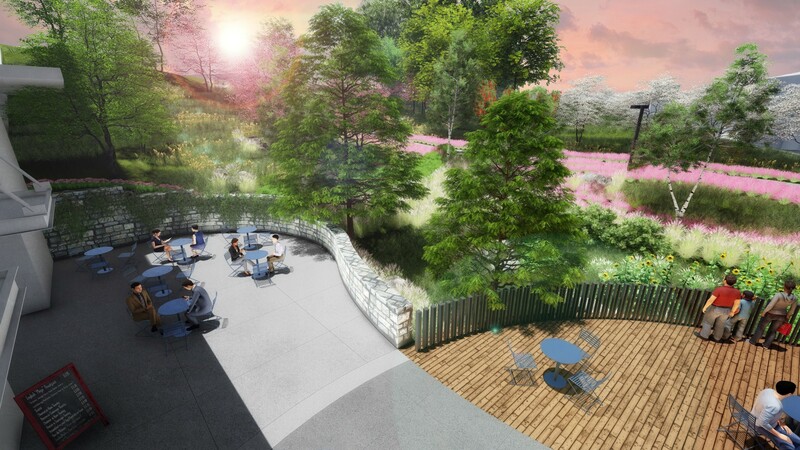 Key features of the landscape design include connections to the Atlanta BeltLine and a rooftop pool area with Downtown skyline views.